This entry was posted in Jobs, Uncategorized and tagged 10th century, al-andalus, Arabic, Belgium, Ibn Masarra, Ibn Waḥshiyya and the Nabatean Corpus, jewish, kabbala, Kitāb khawāṣṣ al-ḥurūf, louvain, maimonides, medieval philosophy, mediterranean, PhilAnd, philosophy, post-doc, Spain, Text, the Ikhwān al-Ṣafā’, ufo, université catholique de louvain, Warburg Institute on September 23, 2017 by costanzabeltrami. The Warburg Institute will host its second Postgraduate Symposium on 16 November 2017. This year’s Symposium focuses on particular personalities who acted for or against historical and cultural change. This entry was posted in Call for Papers and tagged Call for Paper, Conference, individualism, Warburg Institute on April 9, 2017 by thegrailquest. 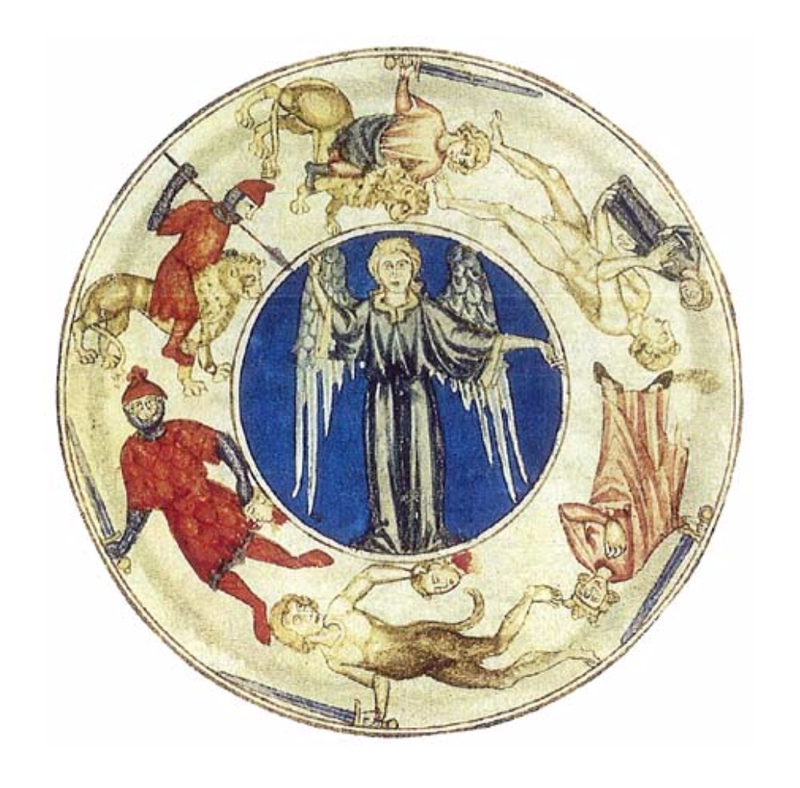 The Warburg Institute and The European Society for the Study of Western Esotericism (ESSWE) have organised a free Workshop for MA and PhD students on Medieval Magic. The workshop will take place on July 7 at the Warburg Institute in London, and will focus on the topic of “Magical Traditions and Medieval Religions of the Book”. Please see the programme below for details. The keynote paper will be given by Prof. Jean-Patrice Boudet (Orléans) and the workshop will include ‎sessions on PhD and Early Career Advice and a Laboratory with period and regional focus groups led by speakers, chairs and ESSWE board members. Peter J. Forshaw, Jean-Pierre Brach, Birgit Menzel, ‎Bernd-Christian Otto and Gyorgy E. Szonyi. This entry was posted in Conference, Workshops and tagged Islam, magic, medieval religion, Mesopotamia, religions of the book, Warburg Institute on April 24, 2016 by Meg Bernstein. This volume was issued online in two parts: Part I (October) and Part II (November), to be followed by the print edition as a complete volume (expected publication date 18 December 2013). For further information, see the journal’s website. This entry was posted in Publications and tagged Courtauld Institute of Art, Journal of the Warburg and Courtauld Institutes, London, Matthew Paris, Warburg Institute on December 10, 2013 by michaelazoeschg.